Located on the banks of the Thamalakane River, Island Safari Lodge is a cool and welcoming oasis in the heart of Maun. Shaded under a huge canopy of large trees, the lodge overlooks the river and floodplain beyond. 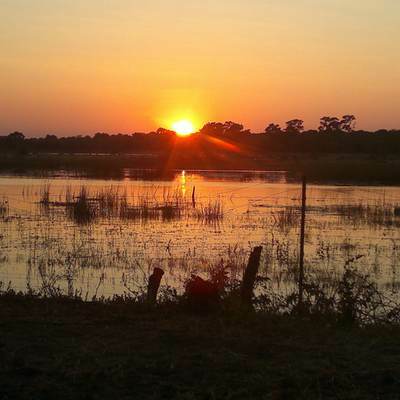 Island Safari Lodge is set on a 300 acre private island reserve, just 10 km from Maun Airport. The protected reserve has several walking trails running through the bush, perfect for a nature walk. Relax by one of the two swimming pools or head to the restaurant and bar for the river view. 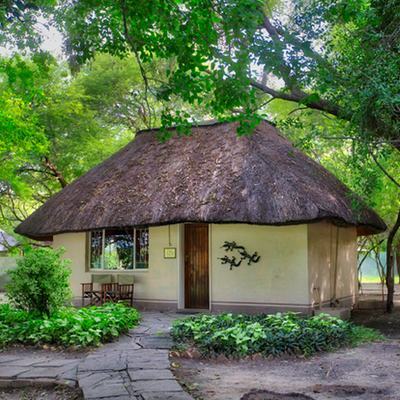 With a long history dating back to 1973, Island Safari Lodge has a rich and famous heritage and is a household name in Maun. Enjoy comfortable chalets and rooms nestled in a lush garden or set up camp in the spacious campsite, shaded by large leafy trees. Enjoy comfortable accommodation nestled in a lush garden and relaxing dining with river views. Set up camp in a spacious campsite, nestled under a shady canopy with its own large swimming pool. "I thoroughly enjoyed my stay at Island Safari Lodge... a peaceful, beautiful location with great service at an affordable price." "Excellent and friendly staff all round. Rooms and outside areas are very neat and clean. You will not be disappointed." "A well run, well kept, extremely friendly lodge. They strive to offer a superior experience." 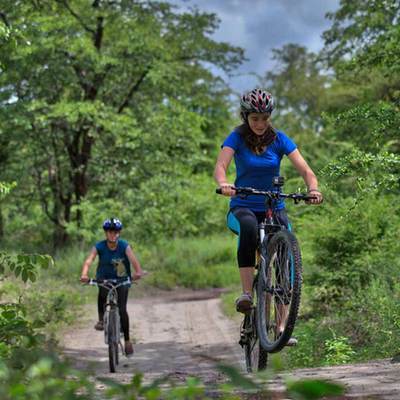 For those bush-loving visitors searching for adventure, there are many activities available. Explore the island, walking along bush trails or go birdwatching with your guide. Cruise the waterways by boat or dugout canoe or take a day trip into the delta. 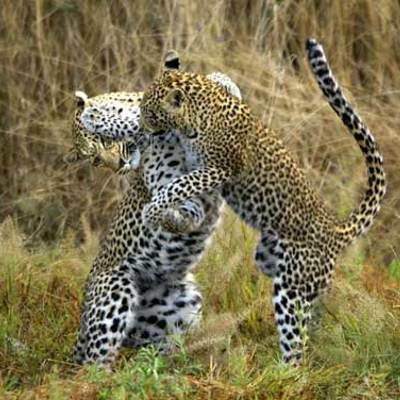 Experience stunning bush destinations and wildlife on a multi-day mobile safari.